Sullivan, Arthur, 1842-1900. Trial by jury. 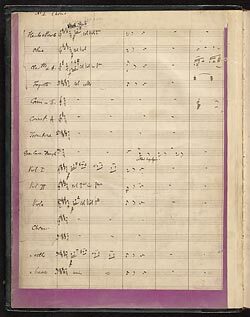 Trial by jury: autograph manuscript, 1875?